Today, we celebrate all the holy women and men identified as saints. We remember their examples of faith, prayer and love and reflect on how we can learn from them. The saints are not just those officially recognized by the Catholic Church. Saints are people who have lived their lives for God and carried out His Will faithfully and lovingly. They are now with God in heaven. 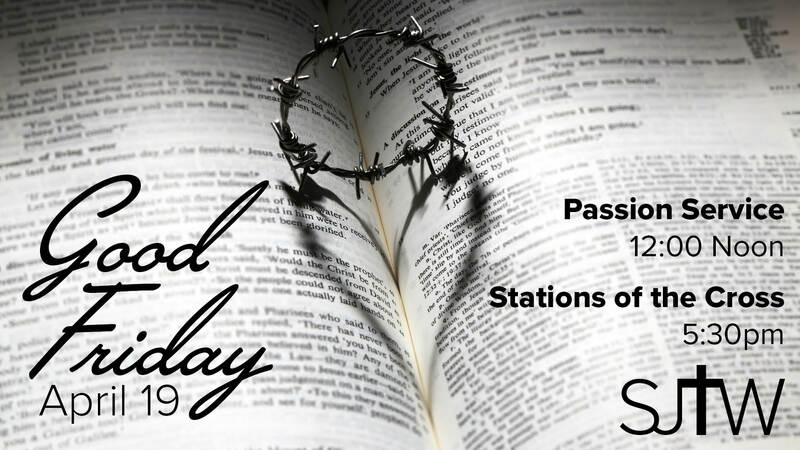 Why is Today a Holy Day of Obligation? Today’s First Reading sums up the purpose of All Saints’ Day. Today is for us to Remember, Observe and Imitate the saints. All Saints’ Day exists to honor the saints for their virtue. The saints do not need honor from us, but by honoring them, we look up to them and the example they set for us. 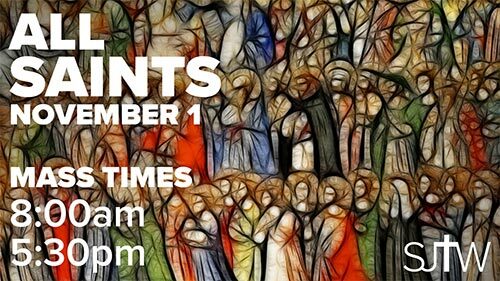 All Saints’ Day calls us to observe and learn about the life of the saints. The saints lived their lives the way God calls all of us to live our own lives. They were meek and merciful, living the spirit of the Beatitudes outlined in today’s Gospel. By learning more about the saints, we learn more about how we can live our lives as God calls us. The example the saints give us is one we all aspire to live up to. Being a saint means being close to God and living in His family. The saints are role models who are part of our family. We are all children of God and share a bond of prayer. We are part of the Communion of Saints. That means we are called to become saints to those around us. That is God’s purpose for each of us, and we especially remember and celebrate that call today.